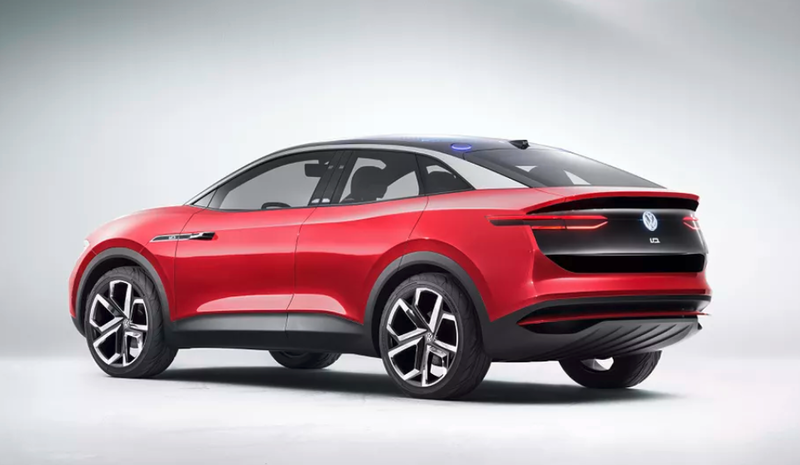 Volkswagen has officially introduced its new MEB modular platform, the electric car manufacturing template it says will form the basis for as many as 10 million electric cars in the coming years. As part of that plan, the company expects to have 16 electric car assembly plants in operation by the year 2022, part of its $40 billion dollar EV investment strategy. Many of those new facilities will be scattered across Europe. The company has already begun converting its factory in the German city of Zwickau to be the first factory that will build electric cars exclusively. The first ID-branded electric car from the company — a 5 door sedan that bears more than a passing resemblance to the popular Golf — will be built there. The company is also planning two new electric car factories in China to go along with the manufacturing locations it already has there. Building cars in China will allow Volkswagen’s locally produced automobiles to avoid import tariffs imposed by the government on imported cars. 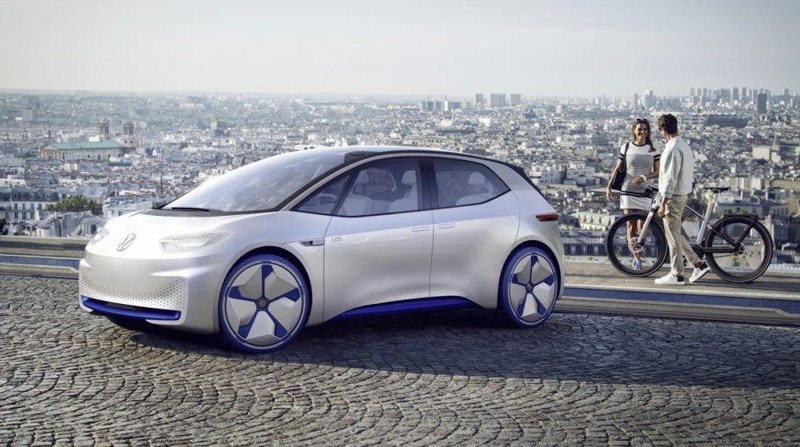 Thomas Ulbrich, head of e-mobility for Volkswagen, announced this week that his company will build at least one new electric car factory in North America. “There is no decision done so far,” told reporters in Germany. “We think there’s a natural fit to Chattanooga, but there’s no planning done so far.” According to The Drive, the new factory is expected to begin producing cars by 2022. As far as anyone knows at this moment, the ID sedan is not intended for sale in the US, where sedan sales are falling rapidly. The best guess is that the ID Crozz, an all-electric SUV, will be the first ID-branded car to be sold in America. 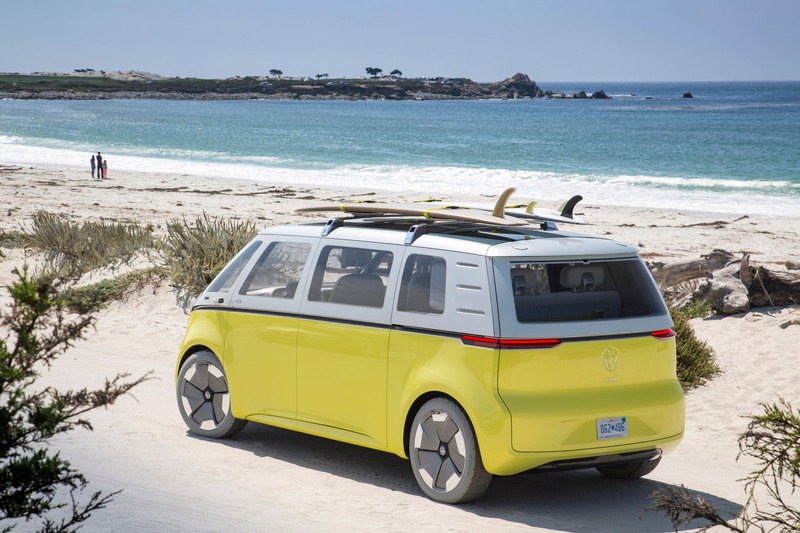 The ID Buzz, an electric reinterpretation of the iconic Volkswagen microbus that achieved cult-like status in the ’60s, may also be part of VW’s plans for the US market. The company already has a factory in Chattanooga, Tennessee, but Ulbrich refused to be more specific about where the new manufacturing facility would be located. There is speculation it could even be built in Mexico, although political considerations may make that unlikely while the Wild Bull of the Pampas is busy stomping on all of America’s long-standing trade treaties. The factory at Zwickau is expected to build the ID sedan and ID Crozz models beginning in 2020, but whether either of them will come to America right away or wait for a North American factory to get up and running is unknown at this time. Volkswagen is moving forward with its plans to become a major global manufacturer of electric vehicles. The question is, is it moving fast enough?